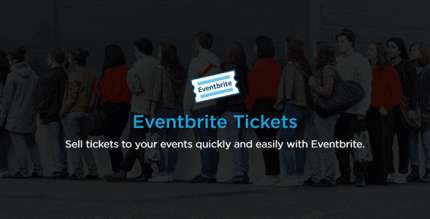 Take control of your ticket sales with Event Tickets Plus from Modern Tribe developers. 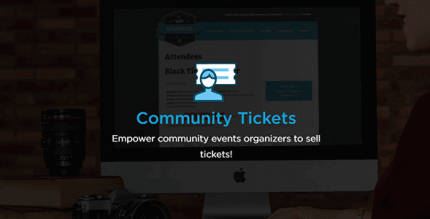 Sell tickets directly within your event listings. No ticket fees (as required by most third-party ticket services) for site admins or buyers. Create all tickets from directly within the WordPress admin…no need to visit a third-party website. Style the ticket box using custom templates. Internationalized and ready for translation. 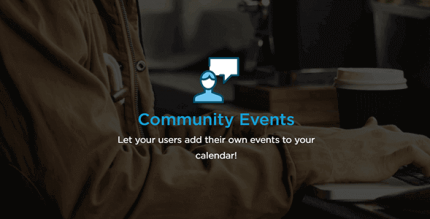 Add multiple tickets (free and/or paid) to any event, page, or post. Set windows of time for when you want given ticket types to be on sale. Limit how many tickets of a given type are available, with a clear SOLD OUT reference on the frontend once they’re gone. QR check-in can be configured to work with multiple user roles so staff or volunteers can easily manage attendees. Include QR codes on tickets to expedite your event checkin process. 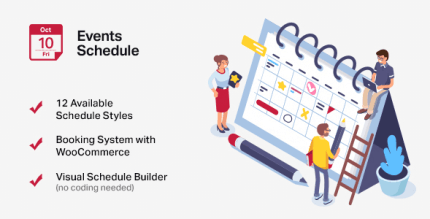 Generate reports on a event- or ticket- specific basis. HTML-based tickets and a handy attendee list to check in users as they arrive. 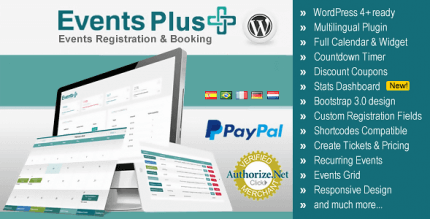 Custom attendee registration allows you to collect information from your attendees. Hi, just spent 12 dollars on this plugin but its outdated. Have I just lost my money here for an old plugin version?